I would like to say a very belated but BIG thank you to Selma of Lilylicious Bisious for this award she gave me. 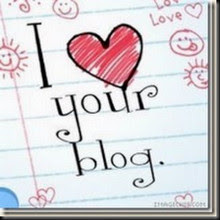 it's oh so sweet, and I'm so happy she enjoyed my blog! she seems like a real snazzy lady, so check out her blog! I didn't have much time (or sufficient internet) to post anything creative today, but tomorrow it's back to St. John's for a TIME with some of the best people I know. awesomeness. and the Junos are in town- like, the smaller, Canadian version of the Grammys- so maybe I'll see someone famous. either way it's the perfect time to rock out of George Street! 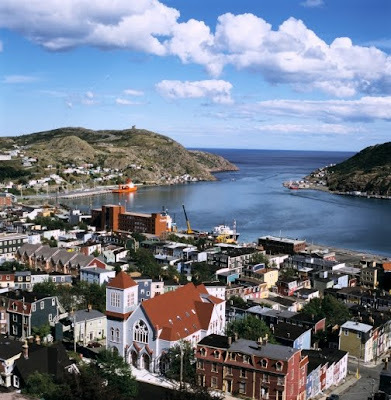 I don't know if I've bragged up Newfoundland on this blog yet, but I should. and you guys should google it if you don't know anything about it. come visit! I'll show you around. no, I don't "technically" live there anymore, but I'll meet you there and show you a good time! ok that's the update for now. catch you back in Halifax!